Indesit CAA55SI fridge freezer review - Which? Don’t buy this fridge freezer - it has a potentially unsafe plastic back. Our fire tests have shown that this type of backing dramatically increases the spread of fire, as it offers inadequate protection to the flammable insulation that is used in all refrigeration appliances. We are therefore only recommending models with flame-retardant backing. We’ve been told this fridge freezer is being upgraded to have flame-retardant backing, so our Don't Buy recommendation relates to the plastic-backed version of this product that’s still in shops. If you already own this product, be reassured the risk of a refrigeration appliance causing a fire in the first place is low. The material used in the backing allows an existing fire to spread, but isn’t the cause of fire itself. At Which? we're committed to giving you all the information you need to make an informed choice about the products you buy and this includes telling you about how companies handle safety issues with their products. We have identified that this product comes from a group of companies that we believe has previously handled a product safety issue poorly (though the issue affected tumble dryers only). 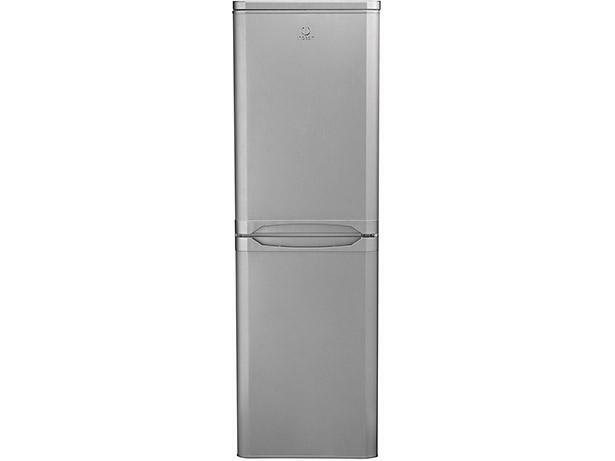 The Indesit CAA55SI is dirt cheap for a freestanding fridge-freezer - you can buy it for a fraction over £200. We’ve given it our Don’t Buy warning due to potential fire risks associated with the materials used in its backing. Read our full safety alert for more information. We have tested 451 fridge freezers and found that there are 95 Don't Buys and 132 Best Buys. Testing informationThis model was tested before we changed our fridge freezer test programme in 2015 and again in April 2018. For full details on how we've changed our testing, head to our guide on 'how we test fridge freezers'. At Which? we aim to recommend the best products for you to buy. Read our expert advice on fridge freezer backs and fires. Find out more about metal and plastic backs and see the top five cheap fridge freezers with metal backs. 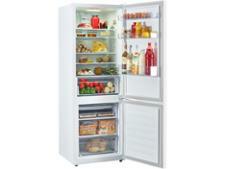 Fridge freezers come in all shapes and sizes, from freestanding to integrated and American models. Read expert and impartial advice from Which? 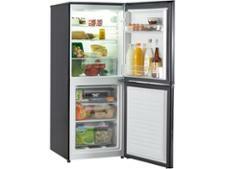 if you want to end up with the best fridge freezer for your kitchen. 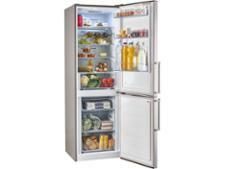 American fridge freezers offer plenty of space for your food, but are often pricey. Buy the best American fridge freezer for your home with our expert advice on the pros and cons and the features you won’t want to be without.